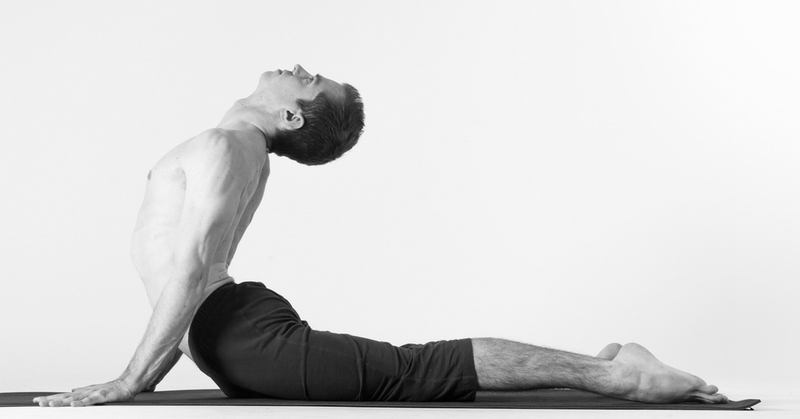 Yoga posture plays a vital role in keeping us healthy and away from stress in our busy and stressful life. By doing yoga, the body, mind, and sole stays healthy. Therefore everyone should make a habit of practicing yoga on a daily basis. 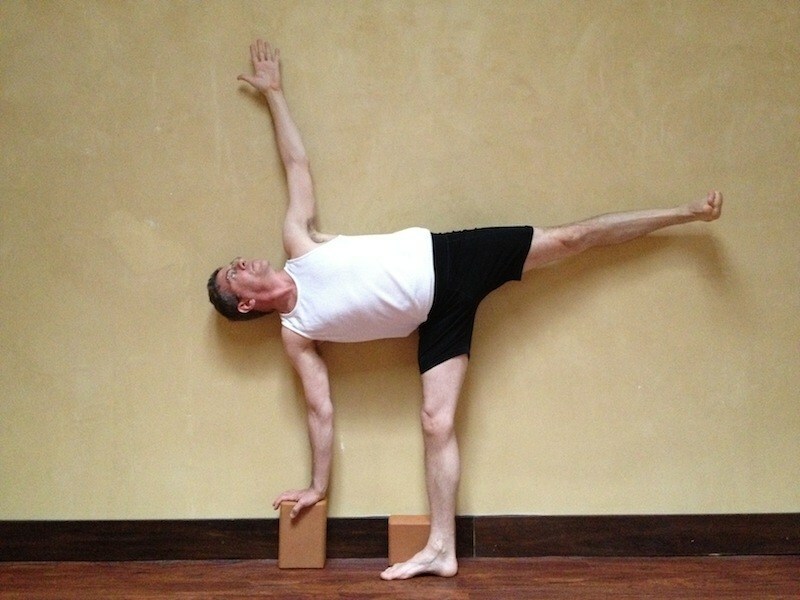 If you have never tried any yoga poses in your whole life then you should start doing it now. We have prepared Anusara yoga for beginners so that you can start doing yoga at home. 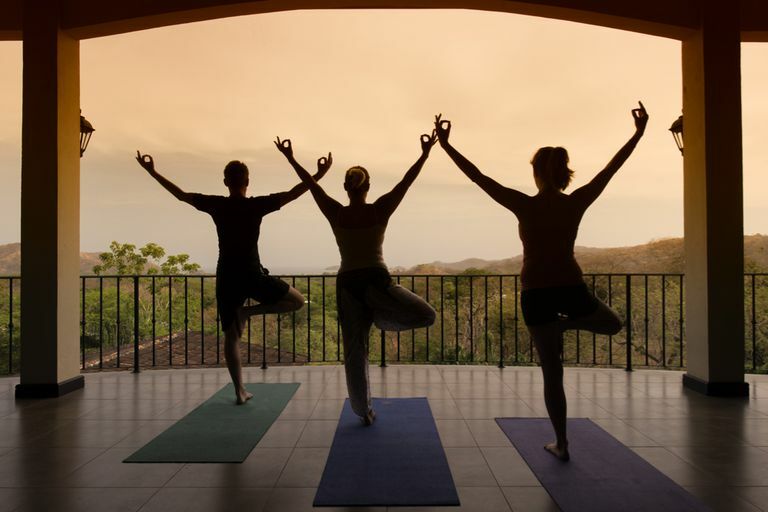 Yoga is an experimental science and a complete medical practice for all diseases of the body. Yoga is the art of living a healthy life. Where religion binds people, Yoga tells the path of liberation from all kinds of boundaries. So start doing yoga to follow the path of liberation with the help of Anusara yoga for beginners. 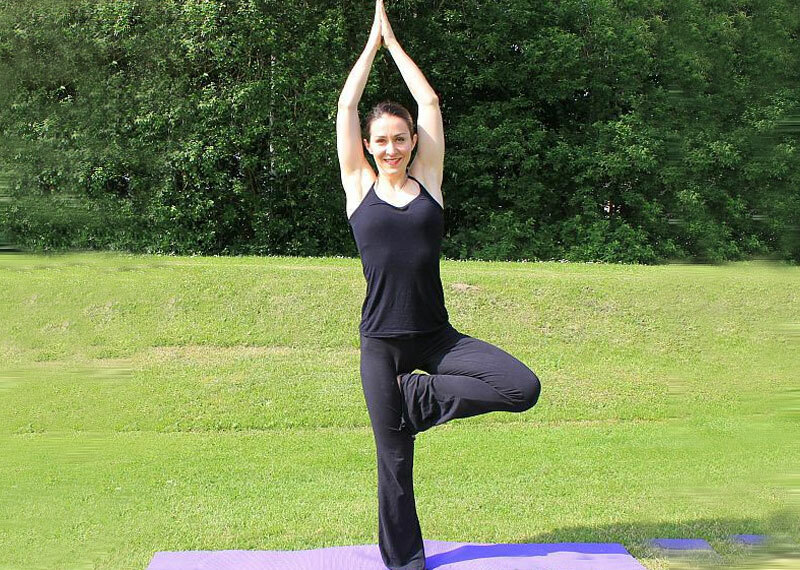 Anusara yoga generally emphasizes the goodness and inner beauty. Anusara yoga practice session ends with either savasana or corpse pose. 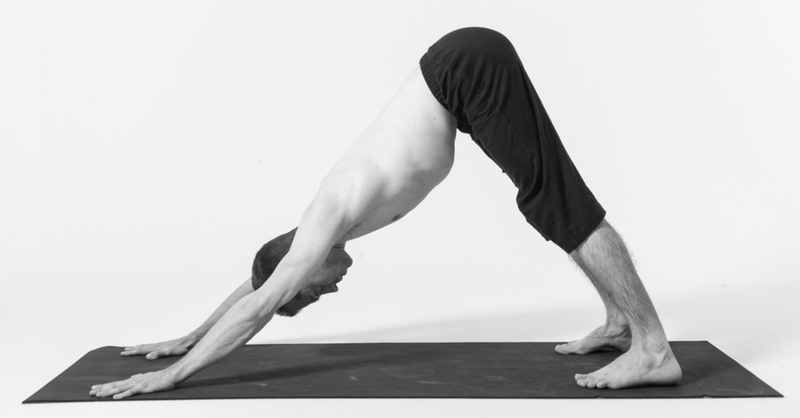 To get out of this position slowly slide your hands on the floor to return to the previous position. Keep your back straight and look on the right side straight. To get out of this position slowly slide back your right leg and hands down. Slowly put down the leg to get back to the previous position. Slowly slide forward with your hand to get out of the position. To get back to the previous position slowly bring the left foot down.